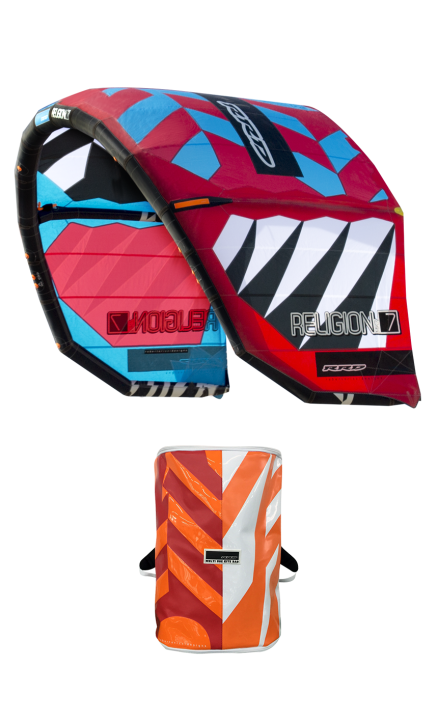 Another big step ahead for our most successful kite in the range, the RRD Religion MK7, synonymous of WAVE in the international kite language. 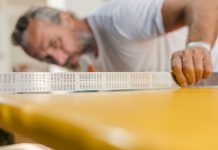 Improving the already successful Religion every year has become a real challenge. Year after year our customers add a new piece to our infinite puzzle and as always, with the RRD Religion MK7, we have succeeded. 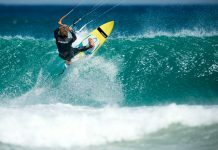 The new RRD Religion MK7 allows for a bigger range of use both on the high and low end of the kite. 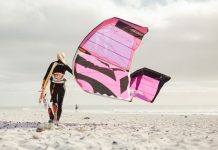 More power, better lift during jumps, and an enormous progressive de-power that will stop the kite power exactly when you need it. Simply put, this kite is a throttle in your hands. Gearing up your rides when you need power and completely depowering the kite while you are on the wave, the Religion is the perfect wave kite.